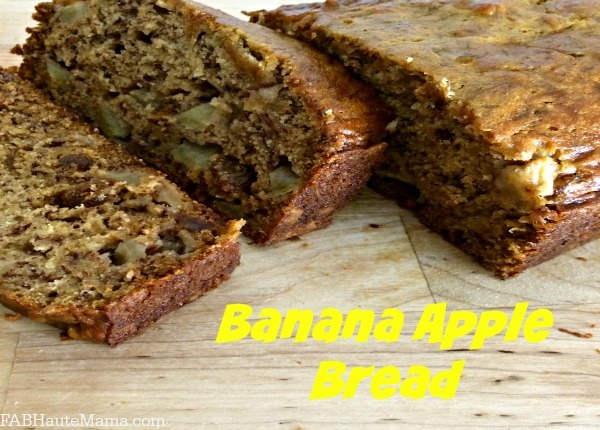 Being a little caribbean girl meant my mom and grandmom always had a homemade remedy on hand. Cuts, bruises, coughs and even headaches were met with a tincture or a rub made in one of their kitchens. Lots of their remedies worked so now that I am a mom, I often refer back to them when my kids have a cold, cough or a booboo or two. Funny enough there seems to be a big push towards non traditional remedies in mainstream communities now. Some of it makes me laugh because these things are not new to many Caribbean, African or Southern African American families. 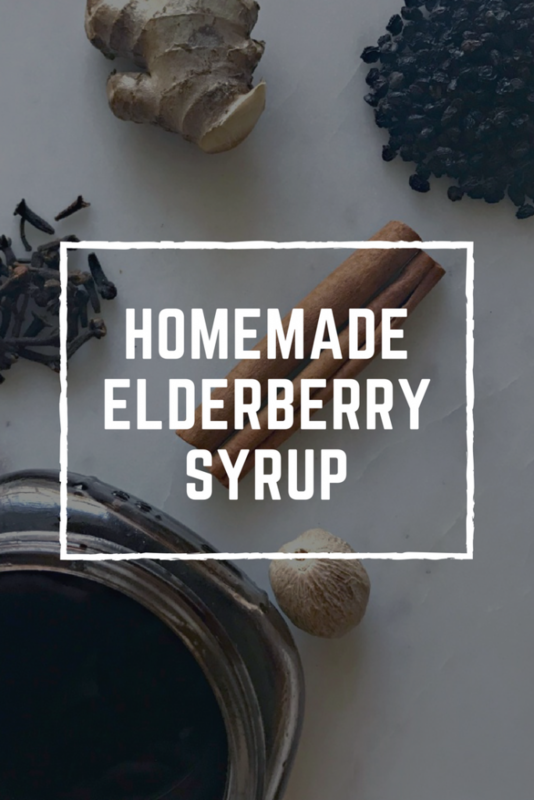 Today I’m sharing my homemade elderberry syrup recipe because it works. 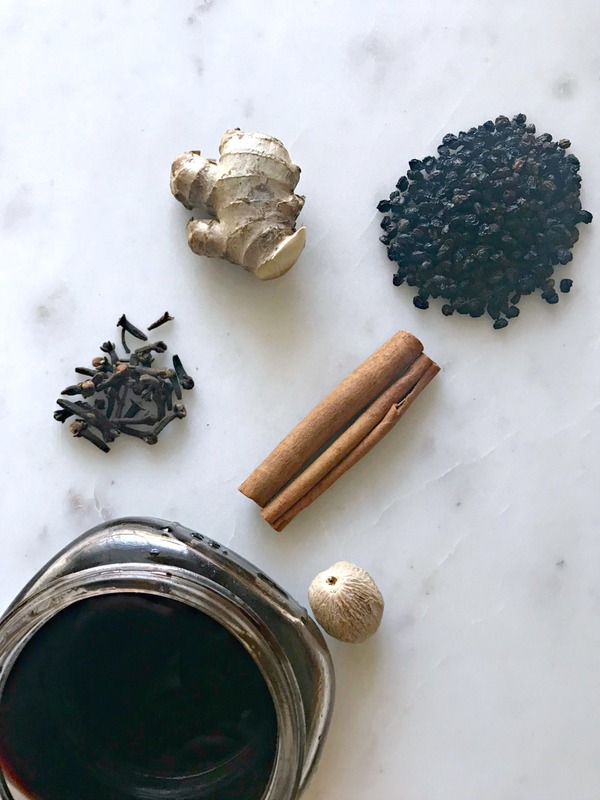 Elderberry syrup is one of the popular remedies going around to help with flu, flu like and cold symptoms. Now before I go any further, I am not a medical professional and this is not medical advice. Talk to your physician for your medical concerns. 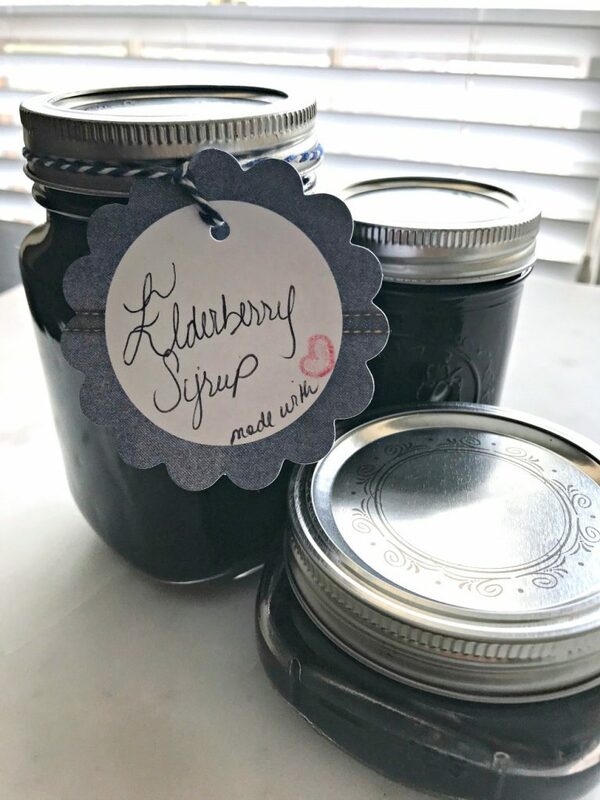 As for our household, I make homemade elderberry syrup all year long. My kids and I take a daily dose and if they happen to have the sniffles or a cough come along, we up the dosage until the symptoms subside. I’m happy to report that we have not had the flu at all this season. Knock on wood. There were a few coughs and runny nose moments but they didn’t last long at all. I attribute this to a relatively healthy diet, good hygiene, vitamins and yep my homemade elderberry syrup. Here’s a quick video of my little guy helping me prep the elderberry syrup ingredients. Add elderberries, ginger root, cinnamon sticks, cloves and nutmeg to a medium saucepan. Pour water into saucepan and lightly stir. Bring to boil, cover and then reduce hit to simmer for 1 hour. When the liquid has reduced to about half, remove from heat and let cool. Strain mixture into a glass bowl. Remove the cinnamon sticks and ginger from the mixture. Mash or squeeze the elderberries to release more liquid into the glass bowl. Discard the elderberries. When the mixture cools a bit more, add the cup of honey and stir until well combined. 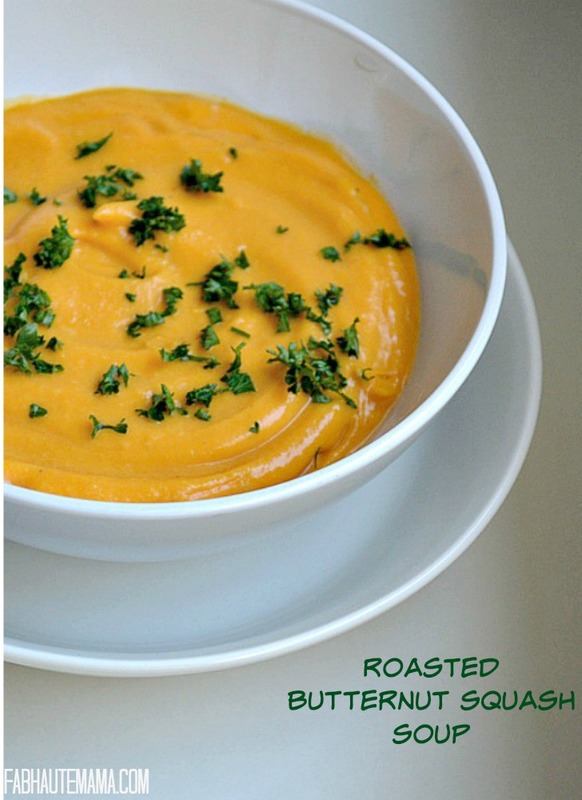 Keep refrigerated for up to 3 months or freeze any portion you will not use before then. 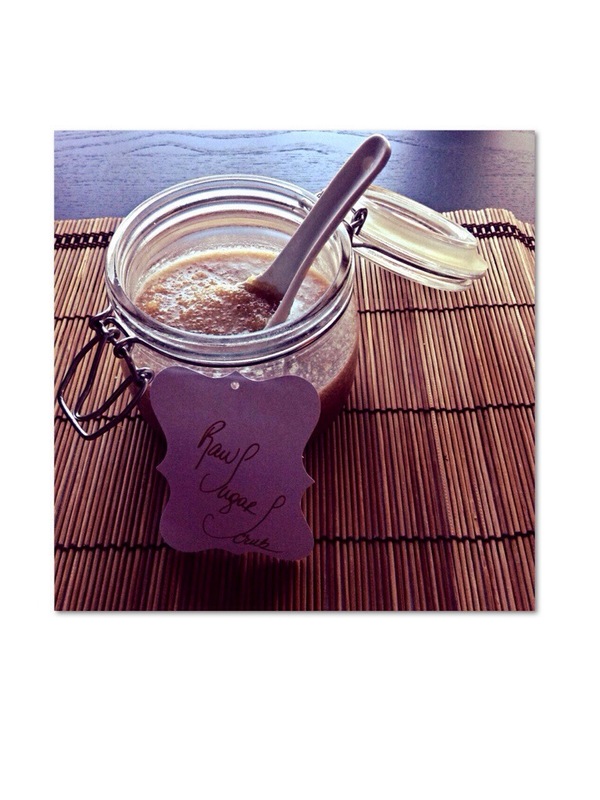 Local honey is said to aid with symptoms during allergy season making this recipe great for that time of year too. A quick note: Children under the age of 1, should not be given honey to eat. If your child is nursing, they may get some of the benefits from the elderberry syrup you take. Otherwise do not give them this elderberry syrup until they are of age. Do you have any home remedies that were passed down in your family?